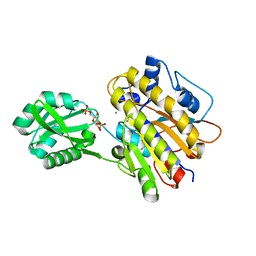 Authors: Iverson, T.M., Arciero, D.M., Hsu, B.T., Logan, M.S.P., Hooper, A.B., Rees, D.C. 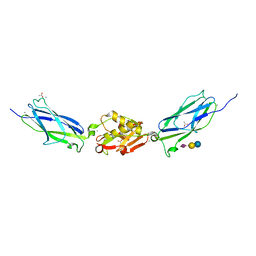 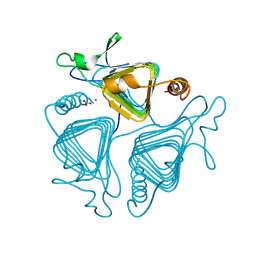 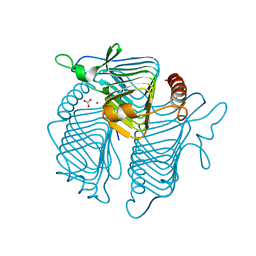 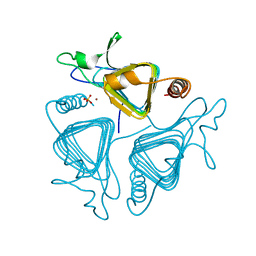 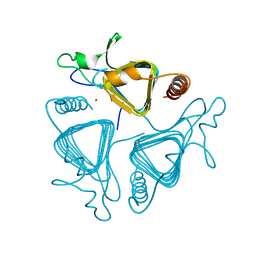 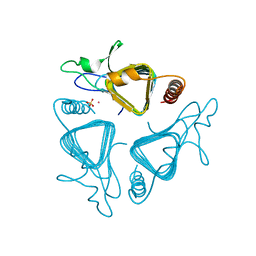 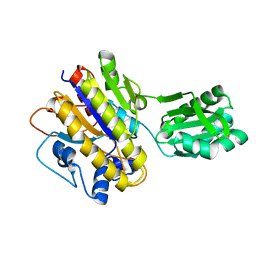 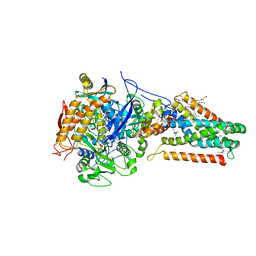 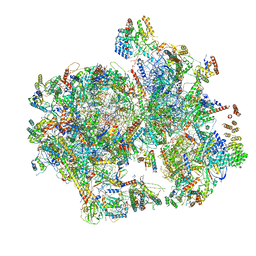 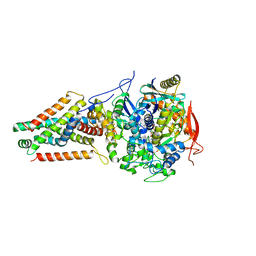 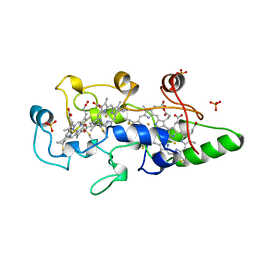 Cite: Heme packing motifs revealed by the crystal structure of the tetra-heme cytochrome c554 from Nitrosomonas europaea. 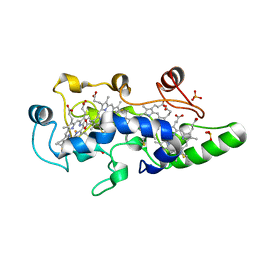 Authors: Iverson, T.M., Birmingham, W.R., Panosian, T.D., Nannemann, D.P., Bachmann, B.O. 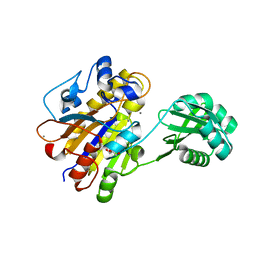 Cite: Molecular Differences between a Mutase and a Phosphatase: Investigations of the Activation Step in Bacillus cereus Phosphopentomutase. 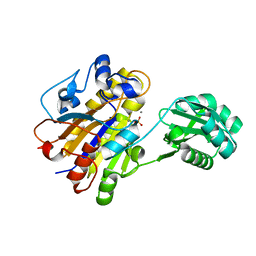 Cite: New crystal forms of the integral membrane Escherichia coli quinol:fumarate reductase suggest that ligands control domain movement. 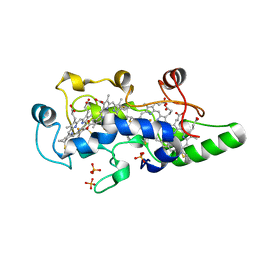 Authors: Panosian, T.P., Nanneman, D.P., Bachmann, B.O., Iverson, T.M. 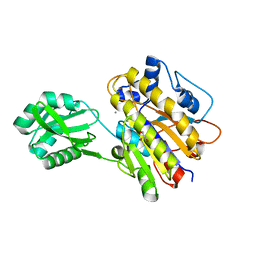 Cite: Structures of the Streptococcus sanguinis SrpA Binding Region with Human Sialoglycans Suggest Features of the Physiological Ligand.